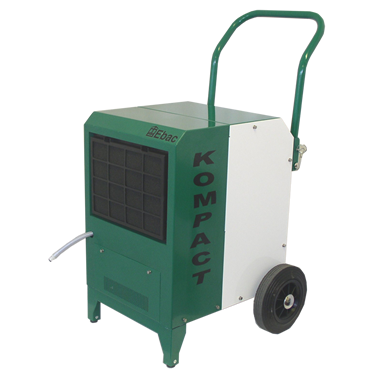 Cure your condensation problems in your own home with Ebac and Meaco Dehumidifiers. 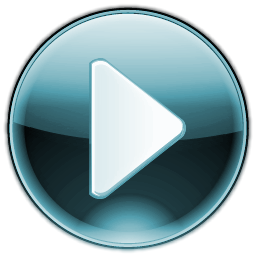 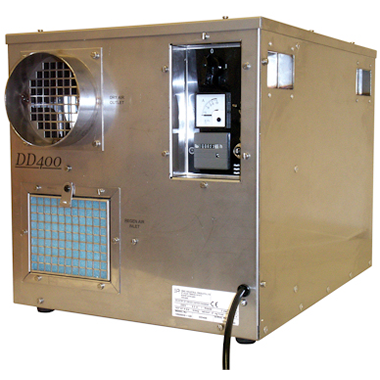 Condensation, streaming windows and black mold can also be controled with a loft mounted Nuaire Drimaster positive input ventilation (piv) system. 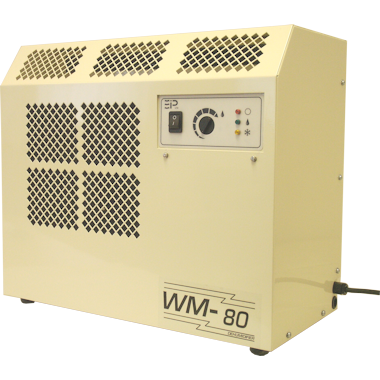 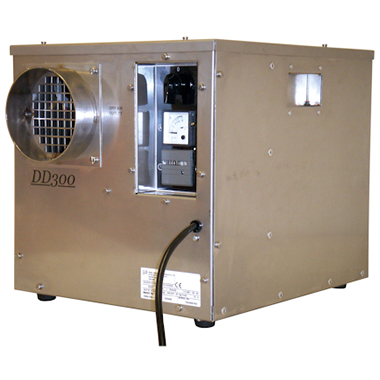 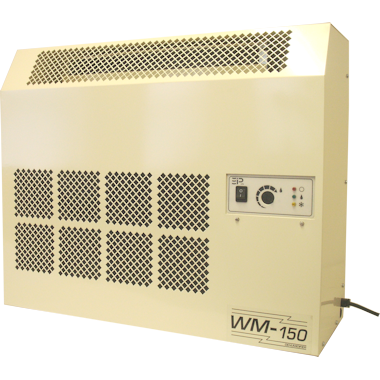 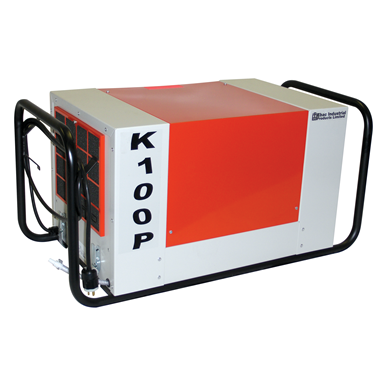 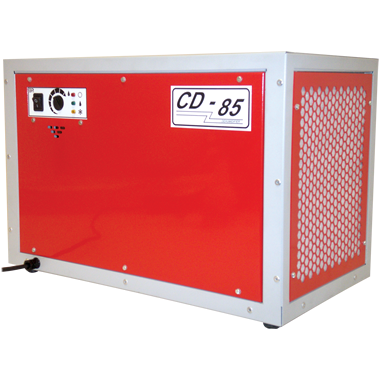 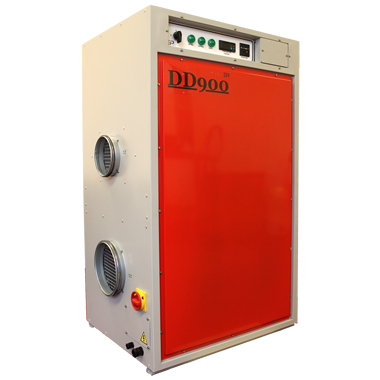 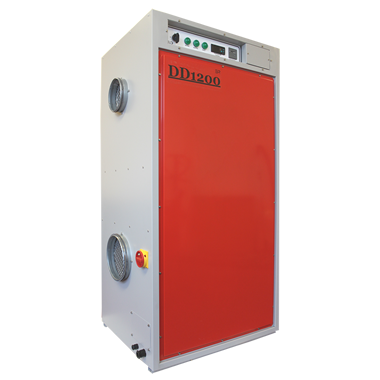 We can supply dehumidifiers for steaming windows,condensation, flood damage, restoration work, process drying and swimming pools, from leading manufactures like Ebac, EIPL and Meaco. 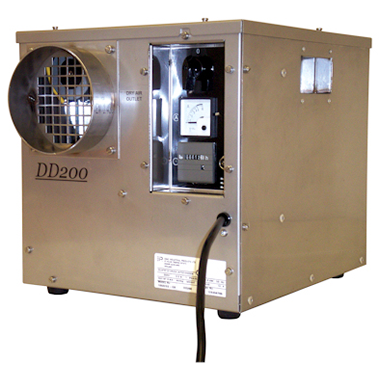 Another great way to combat condensation black mold and musty smells is a Loft Condensation Positive Input Ventilation (PIV) like the Nuaire Drimaster.